Tech Lead @ LimeSoda. Magento Master Maker 2017. 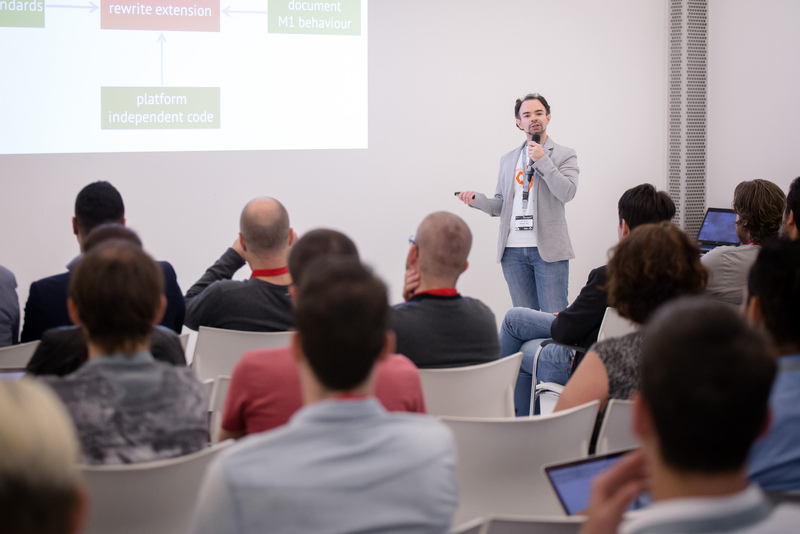 Magento Certified Developer, Speaker, Organizer of Magento Meetup Wien. Working with Magento since 2009. 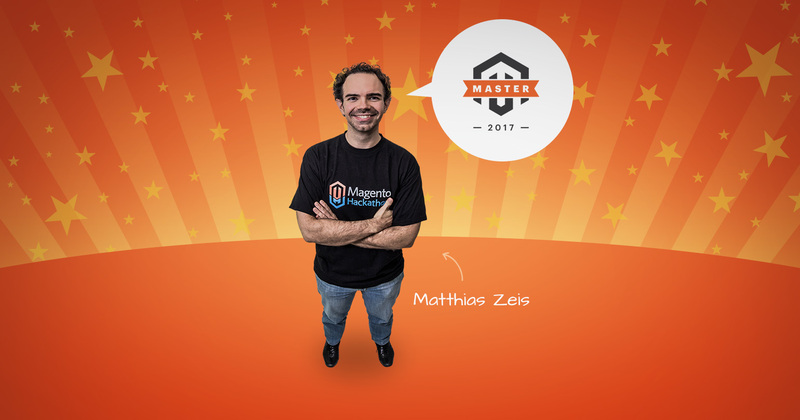 According to Magento, I was selected as a Magento Master for 2017 based on my 2016 contributions organizing Magento-Stammtisch Wien, consistently contributing to DevDocs, and sharing knowledge and experiences through speaking engagements around migrating from Magento 1 to Magento 2. 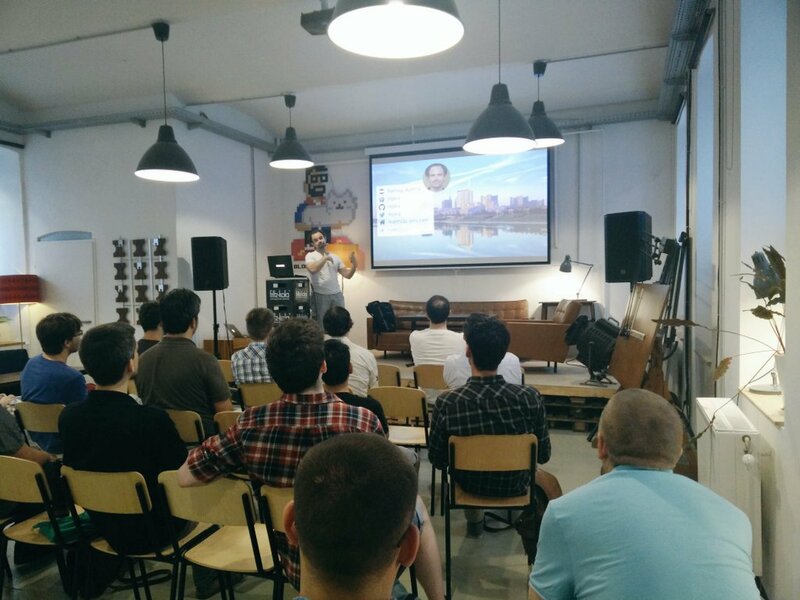 This is my talk on "Migratin from Magento 1 to Magento 2", updated for the Magento Meetup Wien in September 2016. Learn about how to use the official Magento tools for migrating data and the extensions code from Magento 1 to Magento 2. Many merchants want to migrate from Magento 1 to Magento 2. Let's find out how to get most out of the migration and answer what, when and how you should migrate. Create a documentation for your project in the backend. We, the developers invested much time to get proficient in the art of building extensions in Magento 1. 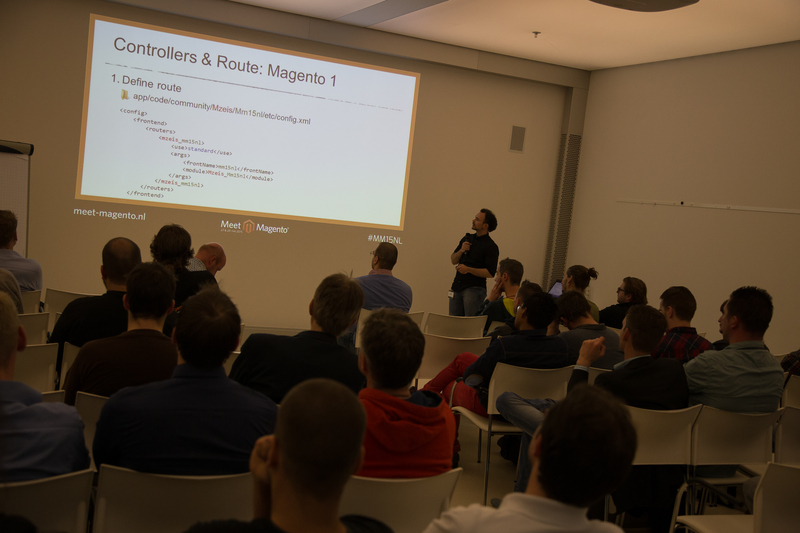 Magento 2 is ist just around the corner. And now? Do we have to start all over again? 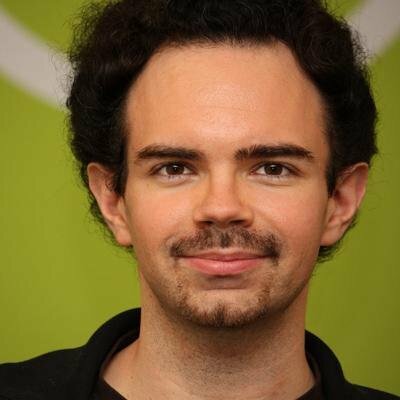 This talk aims to show developers how features and techniques from Magento 1 translate to Magento 2. The goal of a direct comparison between M1 and M2 is to ease the first steps with the new system. A vagrant configuration for getting a basic version of Magento with HHVM up and running. Enables developers to modify Magento installations (configuration, data) based on the given environment using n98-magerun. Tool to generate Magento websites, stores, categories, products, customers etc. Shell script for quickly creating Magento test installations. 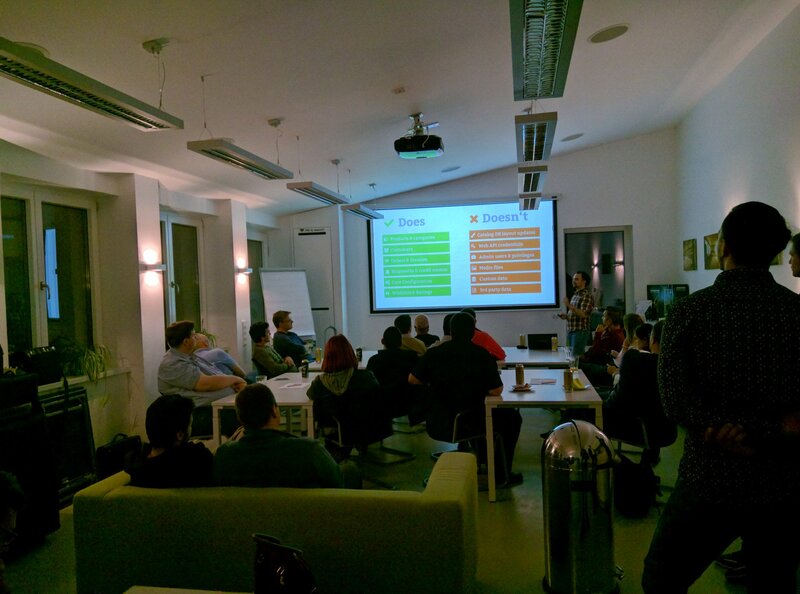 We're meeting in Vienna, Austria regularily since 2012 to discuss everything Magento (and more)!